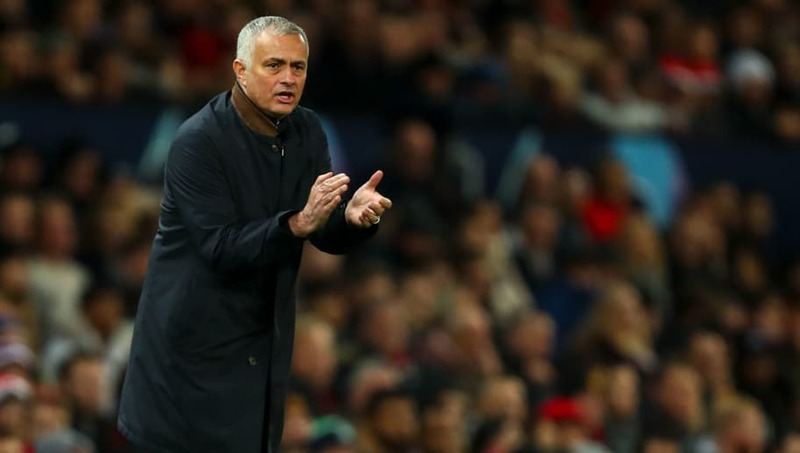 ​Jose Mourinho was mildly pleased with Manchester United's performance, despite them only narrowly clinching a late 1-0 win over Switzerland's BSC Young Boys. United left it late to secure their victory as Fellaini scored a decisive goal that ensured ​Manchester United's Champions League knockout qualification. The talk before the game was mostly on the exclusion of several big name players. ​Paul Pogba and ​Romelu Lukaku were both missing from the starting line up, whilst ​Alexis Sanchez wasn't even named in the match day squad. However, Mourinho was congratulatory of his squad after they secured qualification. "Yeah i know, that's good, very difficult group and to qualify with one match is obviously good," Mourinho said in his post match interview with BT Sport. "The performance I think had lots of good things, but also lots of disappointing things. "We lost too many chances, crucial chances in crucial moments of the game. This is the kind of game if you score in the first minute, normally you go for a different kind of performance, but is still very difficult for us to score"
Mourinho also complimented goalkeeper ​David De Gea for his second half save saying: "I think David's save, only one save in the whole game, but it looks a phenomenal save. A save that the best goalkeeper in the world does." The Manchester United manager also defended striker ​Marcus Rashford after he missed a guilt edged chance very early on in the game. "He (Rashford) has to beat the defender 1 against 1 at least once. So we had lots of these half-chances, so it's not the point to be blaming one player because he missed a fantastic chance in the beginning of the game." Overall though, Mourinho was happy with the outcome of the game. "Of course I am happy with the intensity that the boys put in in the game, of course I am happy with the way we started." Mourinho ended with a message for his doubters as he reminded them of his incredible statistics in European competition. "14 seasons in the Champions League, 14 times qualify through the group phases - the season I didn't play Champions League, I won the Europa League."